CanadaOnCanvas.com: PROMO CODE: Mother's Day! Happy spring everyone! With April winding down, another special day is just around the corner. And to get you all ready, here is the new promo code! 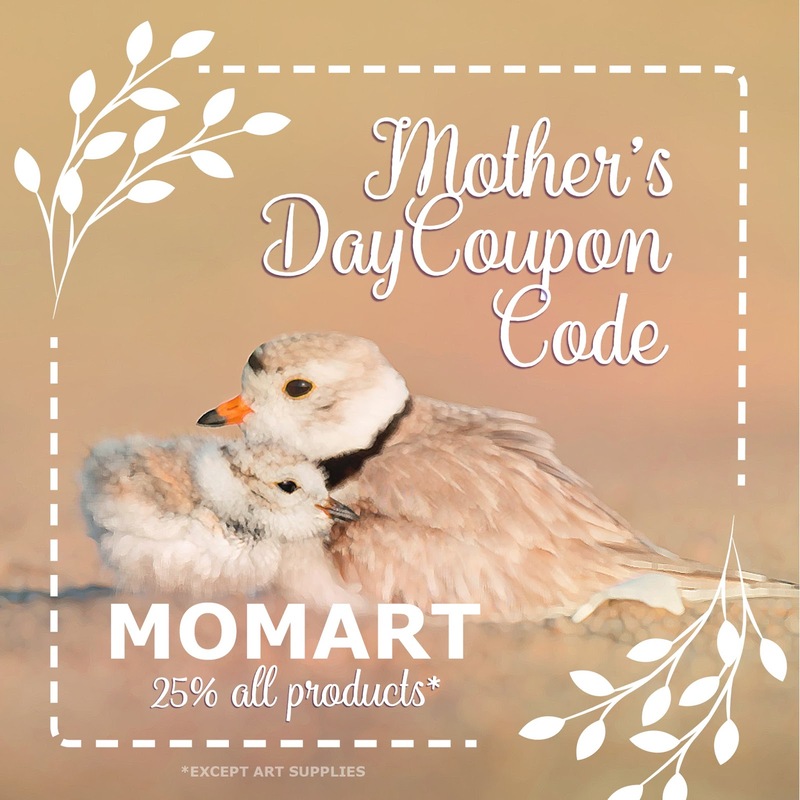 Type MOMART into the checkout and receive 25% off the regular price on all products (with the exception of art supplies)! Not sure what to get her? Take a look on our ideas page here!